Does the thought of doing "self care" stress you out even more? Taking care of yourself should be something you look forward to, instead of another "chore" on your to-do list! 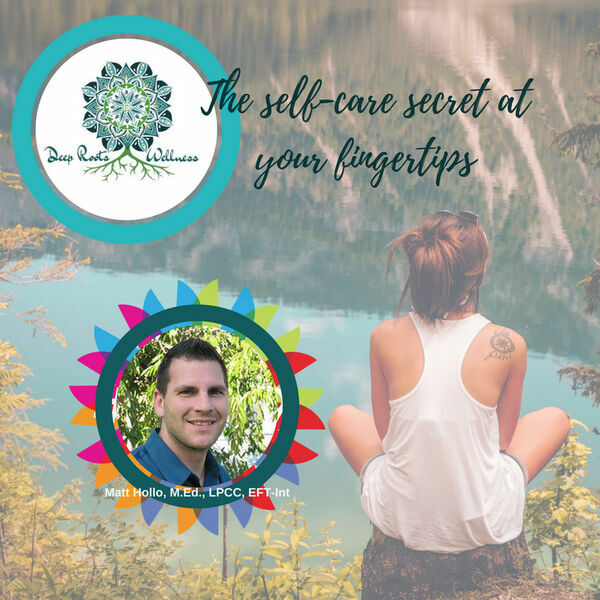 On this episode, Matt (a mental health counselor) and I go over some simple, yet common, self-care strategies, and then Matt introduces us to one strategy that blows everything else out of the water (in our not-so-humble opinions)! This episode is sponsored by Naturally Simplified. Does holistic life have you frazzled? No worries, our Certified Holistic Aromatherapist has you covered.